Bronze – Recruiter enlisted two Agents who have reached Level 3 or higher. SIlver – Recruiter enlisted ten Agents who have reached Level 3 or higher. Gold – Recruiter enlisted twenty-five Agents who have reached Level 3 or higher. Platinum – Recruiter enlisted fifty Agents who have reached Level 3 or higher. Black – Recruiter enlisted one hundred Agents who have reached Level 3 or higher. 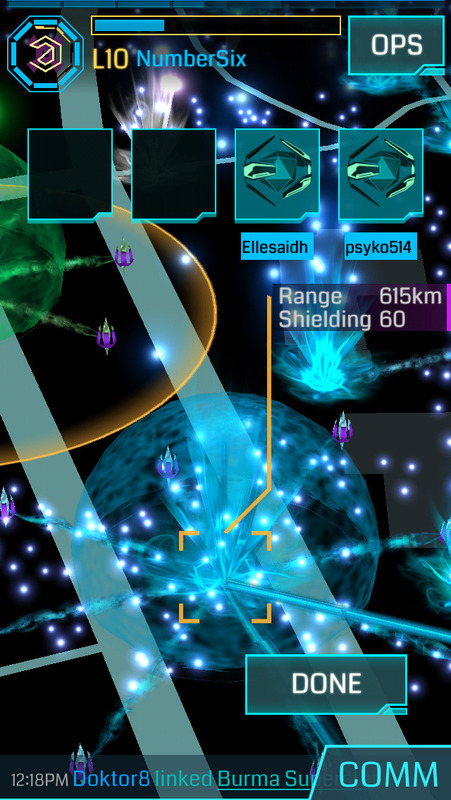 Following the upcoming anomaly season where thousands of Ingress Agents will take to streets of their cities to take control of key real-world locations. While we don’t have any details right now, we were told that the dates and cities of the next anomaly player tour will be announced shortly. Lastly, Niantic Labs will also reveal the Top 100 Recruiter leaderboard, highlighting how many recruits joined each faction and rewarding the winning team with points in the overall event series. YoYo Games launches Two New Games! Entries (RSS) | Comments (RSS) | 86 queries in 0.756 seconds.